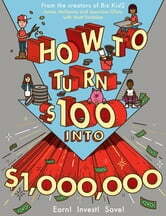 From the creators of Biz Kid$ and Bill Nye the Science Guy, here is a comprehensive guide for kids to the basics of earning, saving, spending, and investing money. Written in a humorous but informative voice that engages young readers, it’s the book that every parent who wants to raise financially savvy and unspoiled children should buy for their kids. 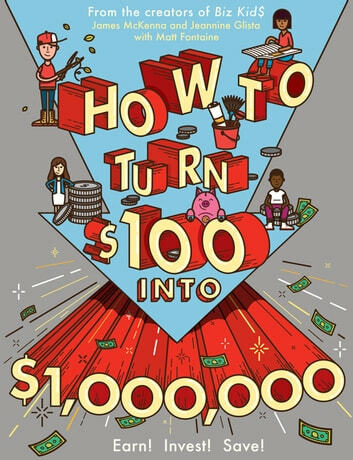 It is packed with lively illustrations to make difficult concepts easy to understand—all as a way of building financial literacy, good decision-making, and the appreciation of a hard-earned dollar.